With over 250 Full Color Pages. Stats, Trends, Angles, Phil’s Forecast, and much much more. 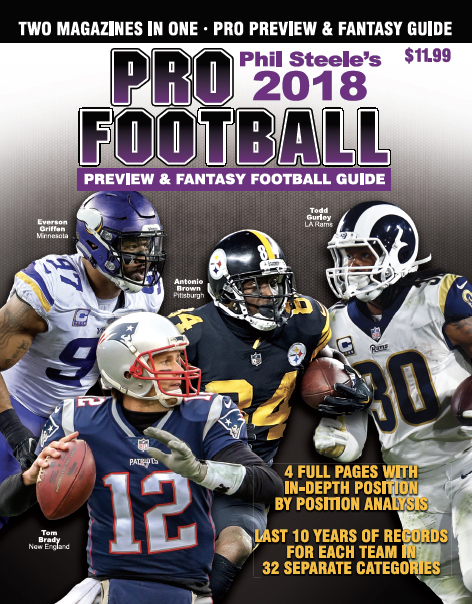 4 full pages on each NFL Team.